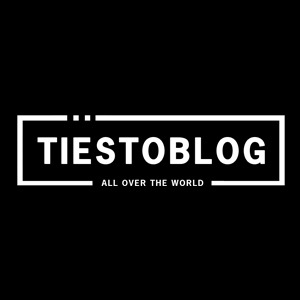 A lot of really talented djs/producers tried to remix this track, but unfortunately nothing can beat the original and it’s unique sound. 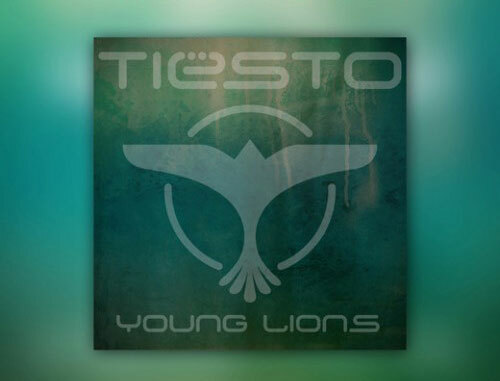 For most of the die hard fans this was the track which made them fall in love with Tiësto music ‘The track that brought trance music in every single house in the world!’. 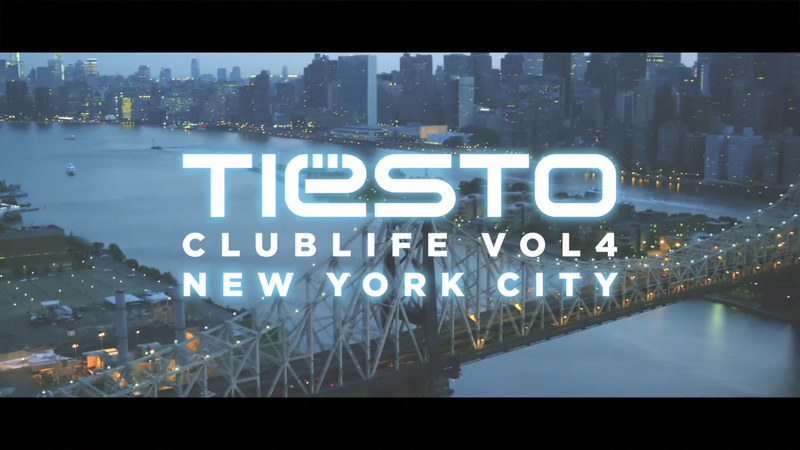 And who can resist those Tiësto moves with vinyls in the official video? !